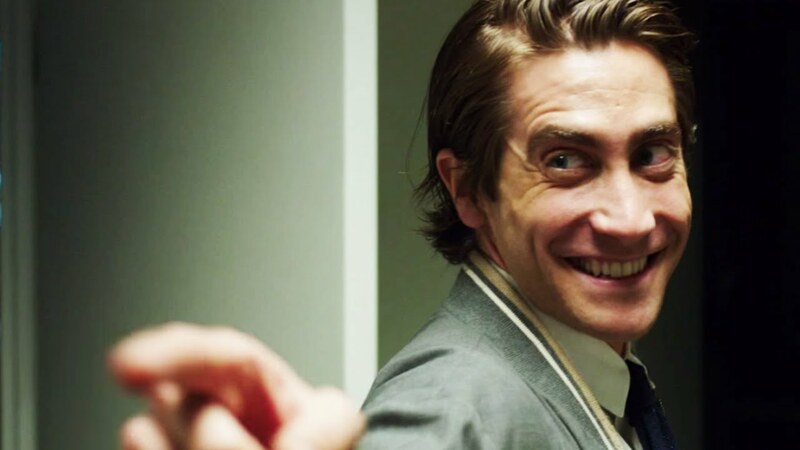 Aside from a magnificent performance by Jake Gyllenhaal (a career-best), I found Nightcrawler predictable, not wholly original in its subject matter (see 1976’s Network, or 1983’s Videodrome instead), and extremely self-aware. Having said that, the strength of the acting and a few very well-crafted scenes save the film from mediocrity. Why did I agree to see this in the theater? I’ll never know. I still succumb to peer pressure every so often. In any case, this was a silly and extremely cliched suspense drama that has been done a thousand times (see 1993’s The Crush or 2009’s Obsessed). The co-lead actor Ryan Guzman offered his good looks but little else, which is not to say Jennifer Lopez was any better. The premise was mildly interesting and the film opened with some promise. However, as it progressed, it felt more and more like the work of a resentful ex-member of the church, and less that of an inspired and transcendent atheist. It also does not help that the film quality was horrendous and the ending felt rushed and in bad taste. Avoid if possible. Let me begin with the good first. On the one hand, it was technical and directorial masterclass by Iñarritu and the always amazing Emmanuel Lubezki. On the other hand, as much as I wanted to really get into the story and the personalities of these characters, I found it to be too self-serviced, giving us a behind-the-scenes kind of look to the actor’s craft that was not nearly as interesting as I had hoped. For me, it ended up feeling like I was watching a bunch of elitist, out-of-touch white people that claim to be holding or seeking some higher truth that eludes the mere mortals. In reality, their problems seem trivial and hard to connect to unless you’re in a similar line of work. It also did not help to see the film receive so many accolades when a far simpler and less pretentious undertaking such as Boyhood did not take gold in some of the most important events. A return to form for the once-great Mr. Nicholas Cage? One can only hope. There certainly were plenty of good moments in this dirty, ugly, rotten look at an entire chunk of society that often gets overlooked by Hollywood: the ignorant and the dirt poor. Definitely worth a look for those who still believe in Cage’s potential. 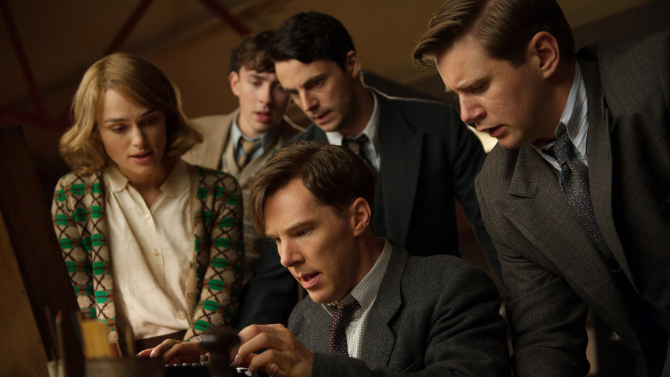 It was moving and inspirational, but not by merit of the film or its director, but by the acting prowess of Mr. Cumberbatch, and the powerful true story of the unsung hero Alan Turing. Overrated in general terms, there were far better films in 2014. A wild and hectic animated feature that is just plain old fun to watch. Unfortunately, the relentless pacing does get a bit overwhelming, which makes me think that this is not the kind of animated film that should be enjoyed by adults. Great for kids though! Unexpectedly campy and able to make fun of itself just enough to refrain from becoming a satire. I had never seen the lead actor anywhere else, and I must say I was impressed with what he brought to the table. However, I take my hat off to Samuel L. Jackson and the always great Colin Firth, both of whom simply stole the show from the first moment they appeared on screen. I also did not expect it to be as gory and violent as it was, and even though some of it seemed to be a bit much or perhaps too playful, what I will refer to simply as the chapel scene truly took my breath away. It was, if I may say so, AMAZING. One of the best action films I have had the pleasure to watch in recent years. I wouldn’t be surprised if they made a franchise out of this one. Almost as good as the first time. I’m still impressed by the special effects and the incredible work of the actors playing the apes. I introduced a friend to this absolute masterpiece. Lets just say he did not “get it”. After two seasons watching the intricate and, at times, abhorrent rise to power of Francis Underwood, House of Cards has finally something more meaningful to say about the Underwood family of two. I was really surprised to see the series morph and evolve into something so deliciously rotten that I could not take my eyes off the screen through most of it. The best season yet. Not always as good as it promises to be, going for the simplistic and cheap way out every time there is a big conflict brewing. I think the series’s biggest obstacle is that their creators are too in love with the characters they have created and they are not willing to see them go. 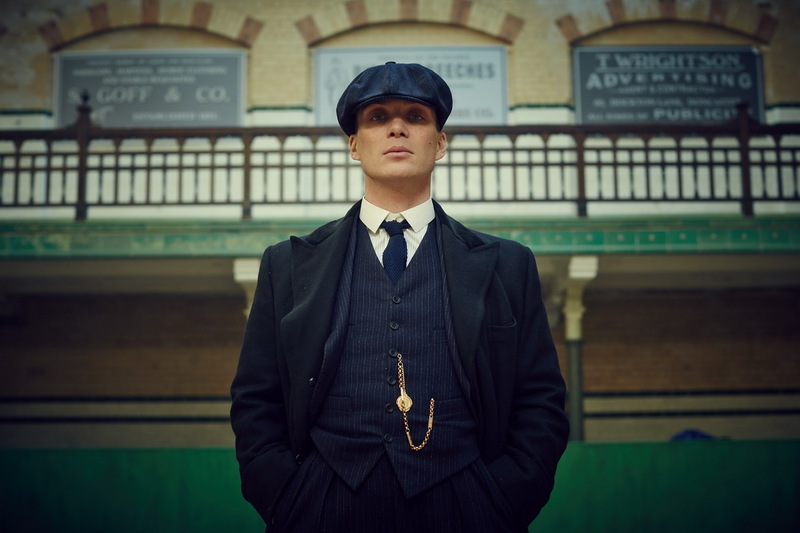 Peaky Blinders flirts with tragedy as much as it flirts with greatness. A very interesting watch nonetheless. Cillian Murphy is simply amazing as the ruthless, yet kindhearted, Thomas Shelby. 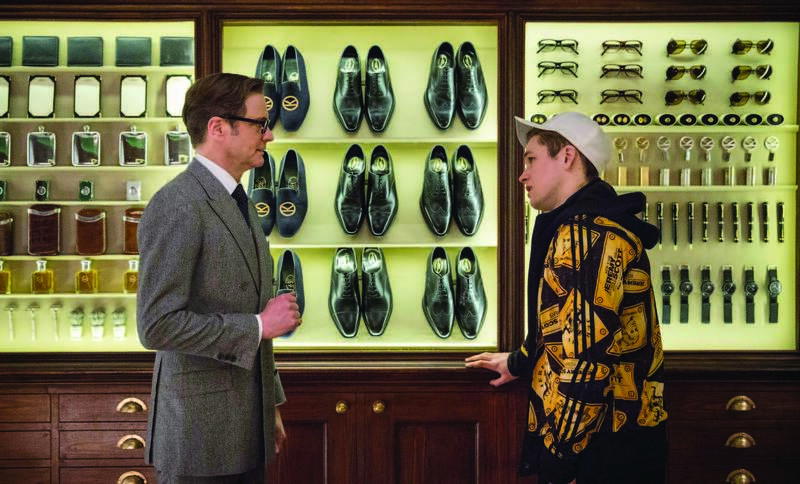 Also look out for a brief, yet always welcome Tom Hardy cameo. Wow, the new season of House of Cards is the best one yet? I guess I’ll have to dig into it sooner rather than later. I’m pretty much in full agreement with you on Birdman. It’s rare to find someone else who liked it but didn’t love it. It seems most are on one of the extreme ends of the spectrum, either loving it or hating it. I also caught up with Nightcrawler and The Imitation Game recently, both of which I rather enjoyed (quite surprised at the latter!). 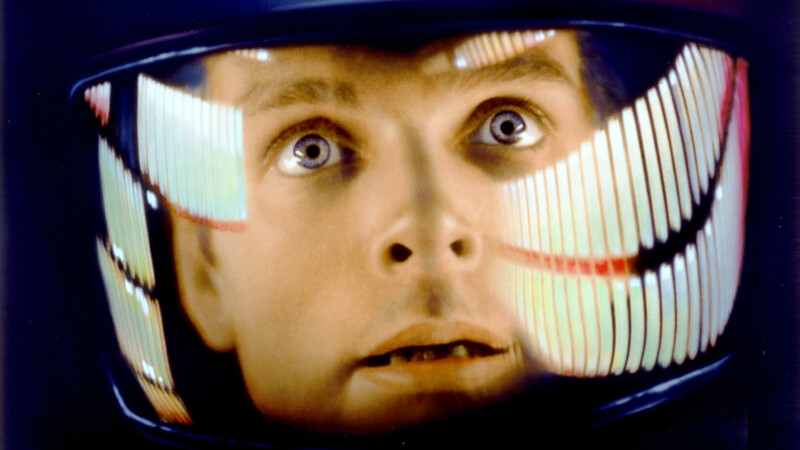 Nice work on revisiting 2001: A Space Odyssey! Too bad your friend didn’t enjoy it as much. 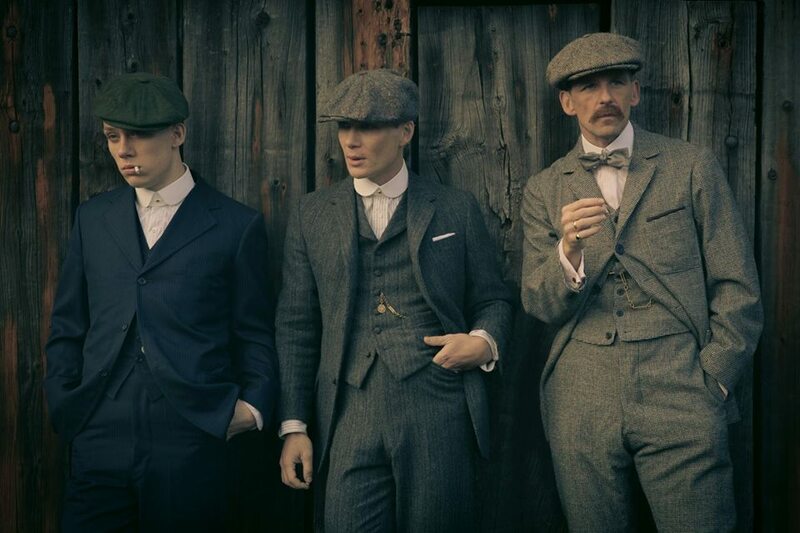 I keep wanting to check out PEAKY BLINDER as it’s on Netflix. Hope it’s not too violent as most gangster movies are, but I LOVE the cast, esp Murphy and Hardy! 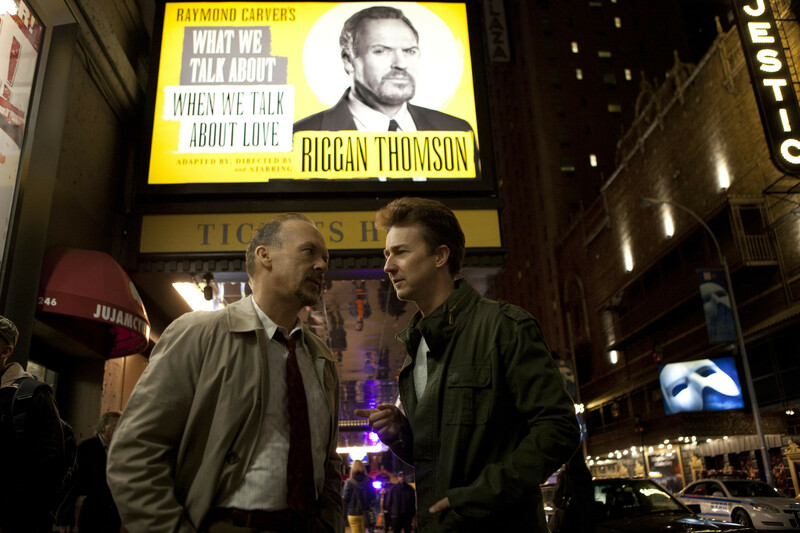 We had a similar reaction to Birdman and Imitation Game, good, but not best of the year. I saw 2001: A Space Odyssey on the big screen about a year ago, and let’s just say it was a dream come true to finally do that. A masterpiece and my favorite film.